Become an Expert Installer of Aico Smoke alarms with Aico's free CPD accredited Expert Installer Training. 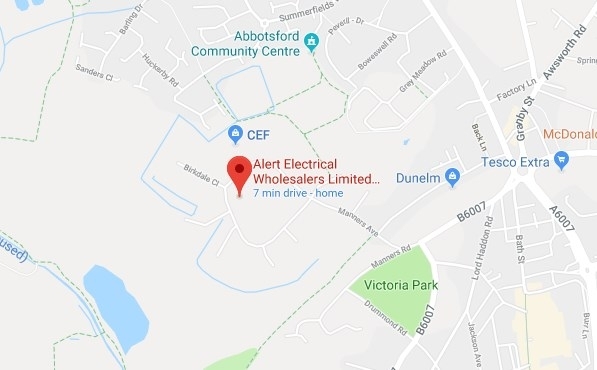 Aico provide a mobile unit that allows you to get to grips with the latest Standards & regulations including where to site smoke, Heat & Co2 alarms as well as a guide to the innovative technologies in the Aico units. 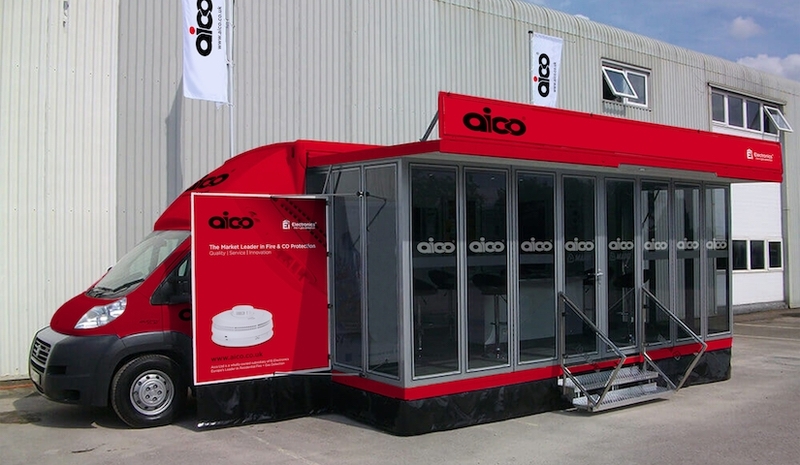 During your visit to the Aico mobile training unit you will have the chance to have a go with the Aico range of alarms and get a better understanding of the technologies with hands on help from the experts at Aico. This includes House Coding and Data Extraction.